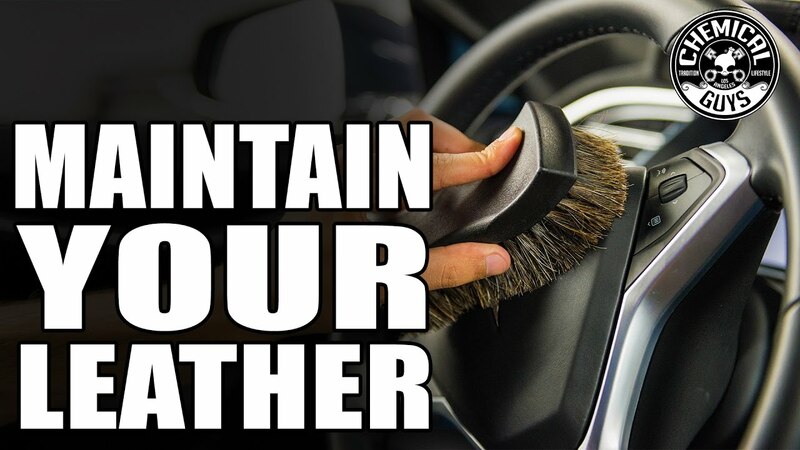 The Horse Hair Cleaning Brush uses premium long-cut genuine horsehair to gently scrub, agitate, and remove offending contaminants from any fine upholstery inside or outside the automobile. The natural horse hair is packed densely into dozens of tight bundles, then anchored securely into the solid composite handle. The soft hairs scrub and break down stains and loosen dirt and grime, but are gentle enough to not damage any sensitive surfaces. This tight bond ensures the scrubbing bristles do not pull out under repeated use and scrubbing for years of dependable use. The sculpted plastic handle is formed for powerful scrubbing power with every stroke, and made with durable chemical and impact-resistant composite plastics. Gently scrub fine leather surfaces, tough fabric convertible tops, and even canvas and synthetic parts like tonneau covers without any fear of scratching, scarring, or damaging any sensitive pieces.